A lunch buffet awaits all IMZ Members – a chance to get together during an informal gathering. Where are we now and where do we want to go? 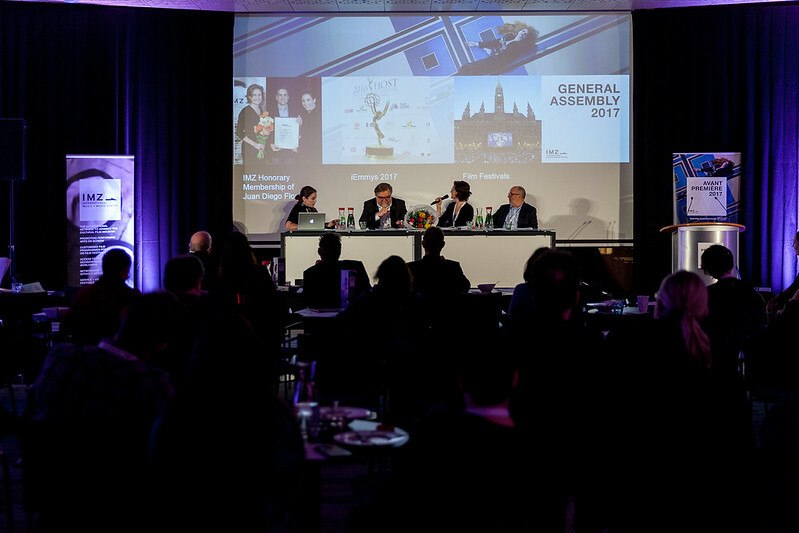 – The IMZ General Assembly presents status quo and outlook of the international network, which connects us all on business. Members are invited to participate in shaping the IMZ’s future by engaging in lively discussions and giving their votes. You are a new member, a small company or an independent producer? You would like to get introduced to other members of the IMZ Community and learn the ways of networking within the IMZ? This is where you get individual support and personal advice! For further information and to RSVP, please send an email to office(at)imz.at.